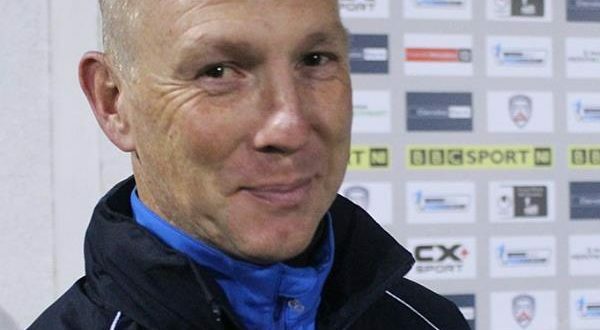 Law had been in charge of the Reserve team at The Showgrounds for six-and-a-half years but will now oversee first-team commitments at Seahaven. The former Glebe Rangers boss helped bring through Lyndon Kane, Jamie McGonigle, Brad Lyons, Adam Mullan plus more into the senior set-up at The Showgrounds – much to Kearney’s appreciation. “Johnny was at the club for almost 7 years and I would like to give him a massive thanks for everything he has achieved with the club,” Kearney said. “Managing under-18 & 20 players is a tough ask, but Johnny is a proper football man who knows how to get the best out of his players. “I am sad to see him go but I fully understand his decision to go to Portstewart as it’s a club close to his heart. He goes with my full appreciation and a big part of our success is down to Johnny. 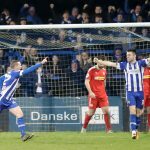 Brad Lyons, Lyndon Kane, Jamie McGonigle and Adam Mullan have all made over 100 appearances for the Bannsiders and Kearney believes the learning and development under Law was a major part of their ease into Irish League football. “It is hard for kids to make the step-up to men’s football but Johnny was good at helping players to adapt,” Kearney added. “Johnny’s discipline and grounding definitely helped Lyndon, Brad, Jamie and Adam make the step-up to the first team. 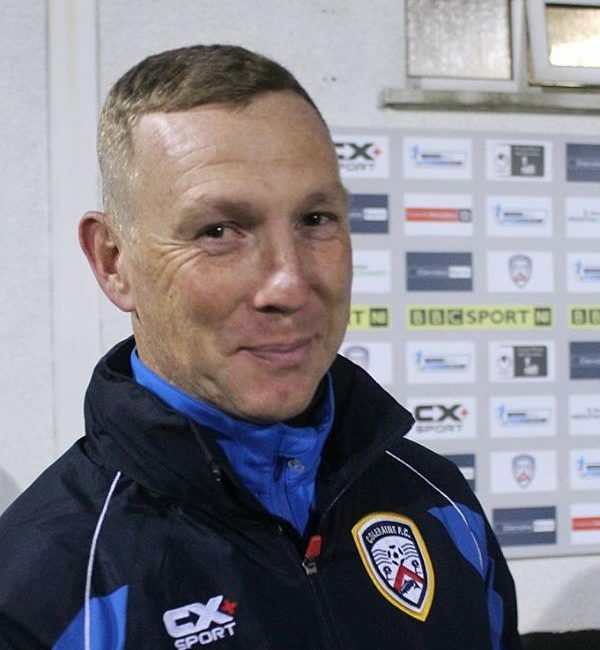 “When Johnny took charge I told him that I didn’t want a good player from Coleraine not playing for the club and I think he achieved that. 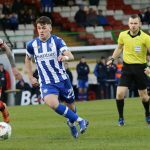 “That was evident when Jamie was playing for Dungiven Celtic and Johnny took a chance on him and now he nearly has 50 goals in the Irish League. 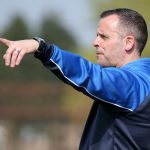 Speaking to colerainefc.com, Law thanked everyone associated with the club. “I would like to thank everyone at Coleraine FC for a great six-and-a-half years,” Law said.